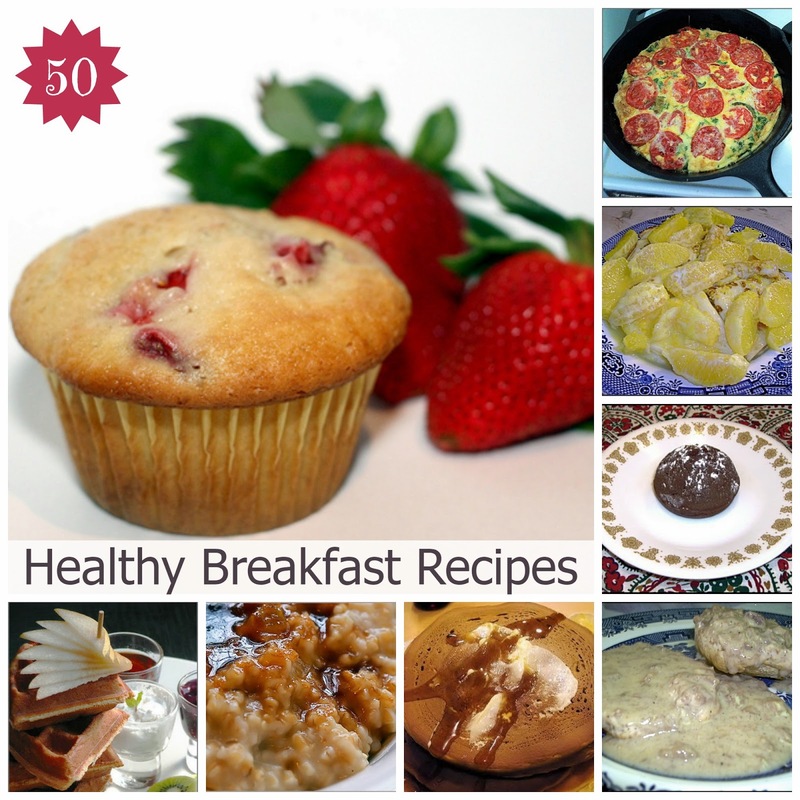 I've collected my favorite healthy breakfast recipes to share with you today...and they are all under 500 calories to help with your weight loss goals! depending on weight, height and goals. Have a favorite healthy breakfast recipe that's not on the list? Please share in the comment section below!